Dreamforce has become the largest enterprise software event for businesses in the United States, and it is evident why when looking at it this year. With over 170,000 business and IT professionals attending, Salesforce came to show off upcoming product announcements and innovations. 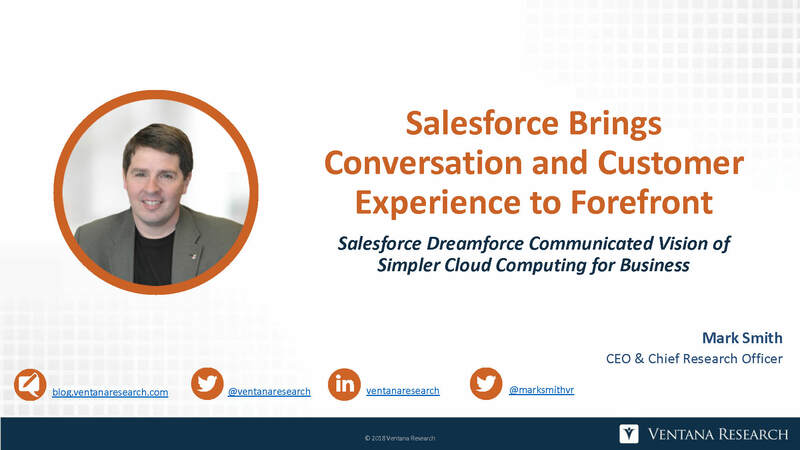 This year's biggest focus was on Einstein Voice (a personalized and intelligent conversational assistant), integration with other platforms, and Salesforce Customer 360. The last of these is the start of an answer to a problem we have well documented; businesses struggle getting a full view of the customer and provide a frictionless response to issues and interactions. For the full breakdown of Dreamforce 2018, and my analysis of all the largest announcements, watch my hot take video. We are have arrived at the May 25, 2018 date when the European Union’s General Data Privacy Regulations (GDPR) become enforceable, following what has been a two-year transition period. 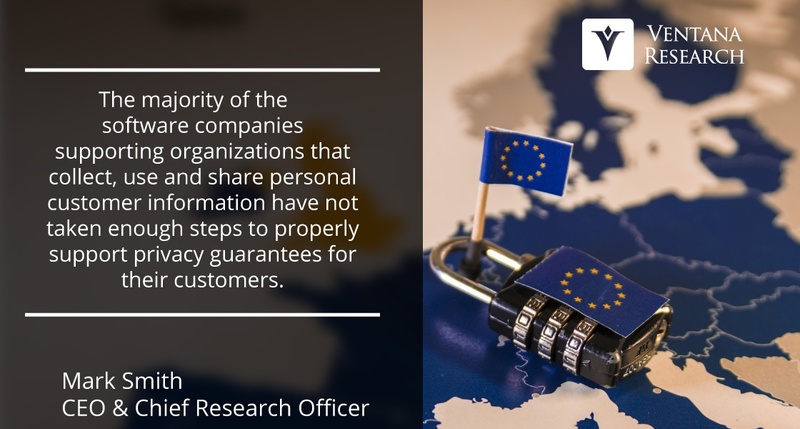 Companies were given this time to put in place reasonable measures and the systems necessary to support the legislation’s wide-ranging personal data privacy requirements, which apply to any organization with more than 250 employees that serves EU citizens. While this regulation will apply in the EU, it has implications for any organization in the world that provides services involving the personal data of any EU citizen. Advancing the potential of any business requires continuous improvement in the processes and technology that support it. 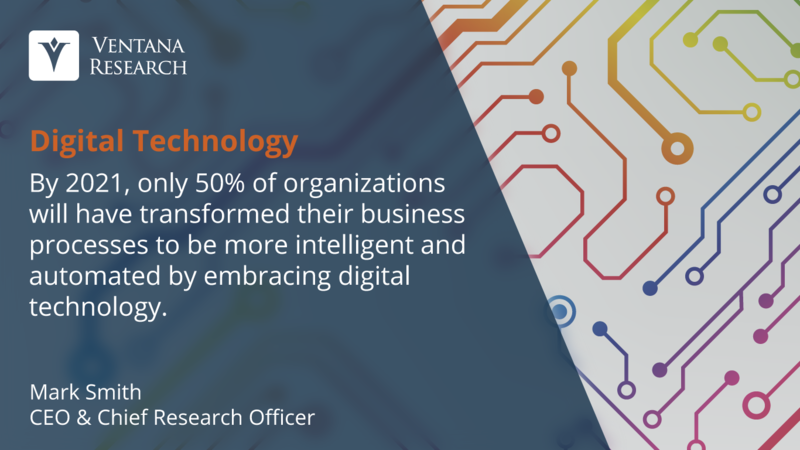 Many companies have embraced attempts at a digital transformation, and it’s become a goal to which organizational resources and budgets have been dedicated around the globe. If we look at the focus of technology vendors for analytics and business intelligence or business applications providers deploying these capabilities in the last five years, we see that they have elevated the importance on the value of visualization and dashboards. These promotions might be understandable, but will they make business and the people using them more intelligent? 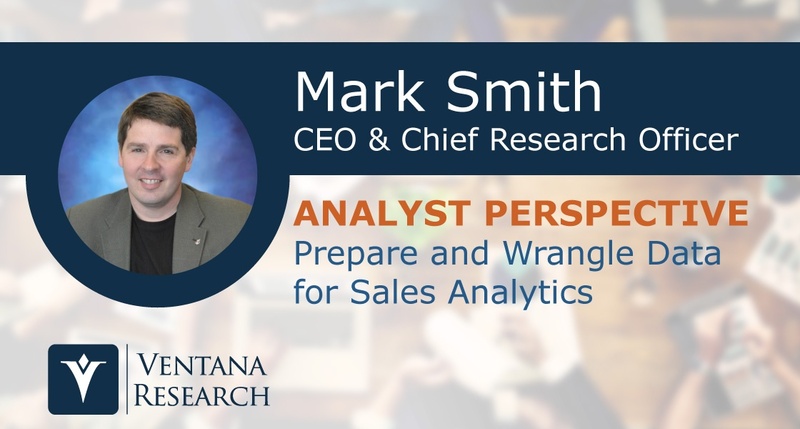 The importance of analytics for sales organizations is clear and, as I pointed out in my recent analyst perspective on the next generation of sales analytics, these capabilities optimize revenue potential. However, utilizing sales analytics requires a set of data skills that most organizations still find challenging and are thus not fully prepared to support. 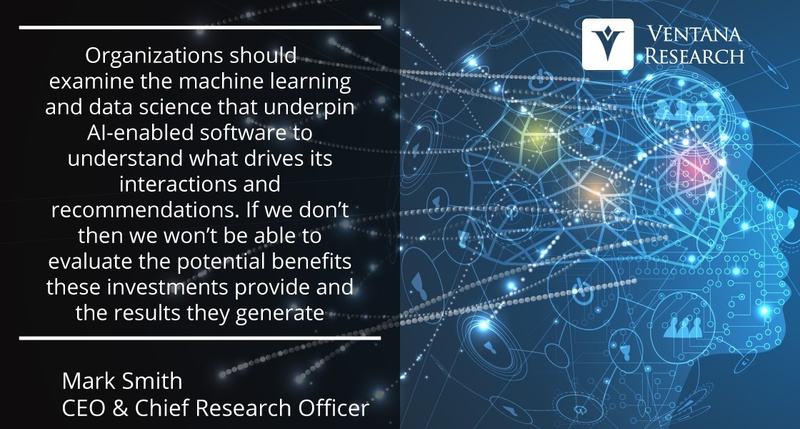 The efficient access and preparation of data underlies any analytics processes, which must meet demanding needs that are not always automated. Our research into next generation sales analytics has found many impediments that must be addressed and is a critical part of our expertise agenda for sales organizations. Cloudera provides database and enabling technology for the big data market and overall for data and information management. 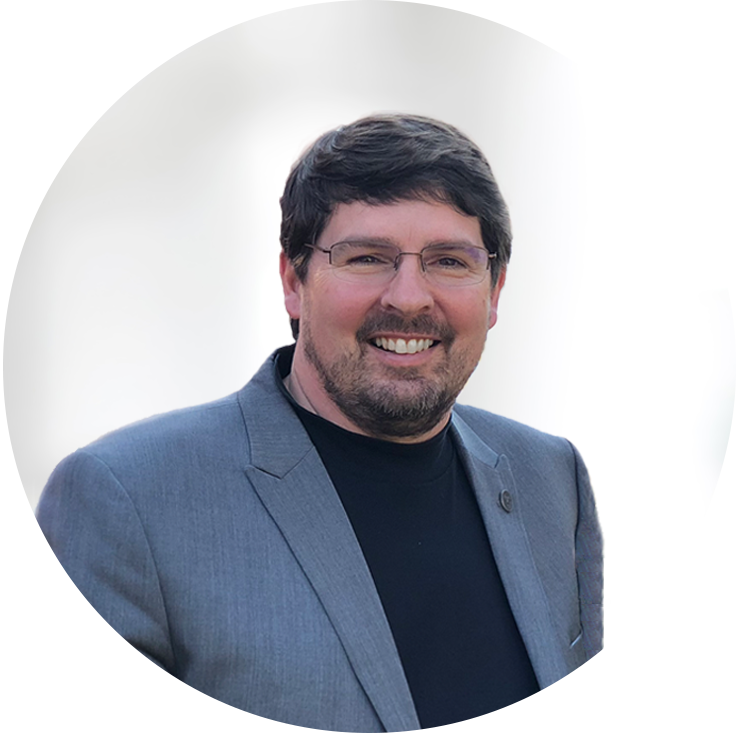 As my colleague David Menninger has written, the big data and information management technology markets are changing rapidly and require vendors to adapt to them. Cloudera has grown significantly over the last decade and now has approximately 1,000 customers and provides support and services in countries around the world. Its product and technology strategy is to provide a unified data management platform, Cloudera Enterprise, that can meet the data engineering and science needs for a range of analytic and operational database applications. Its primary focus is its Enterprise Data Hub, which as a data lake can handle organizations’ big data and analytical needs. As David Menninger asserts, the data lake is a safe way to invest in big data. It also helps shift the focus away from the V’s (volume, velocity and variety) of big data to the A’s, which are analytics, awareness, anticipation and action. I am happy to provide my personal perspective on the potential of sales organizations, processes and technology to supercharge business activity in 2017. The sales processes of organizations – whether they involve digital commerce or direct or indirect physical selling – should be part of continuous optimization efforts to reach maximum results. 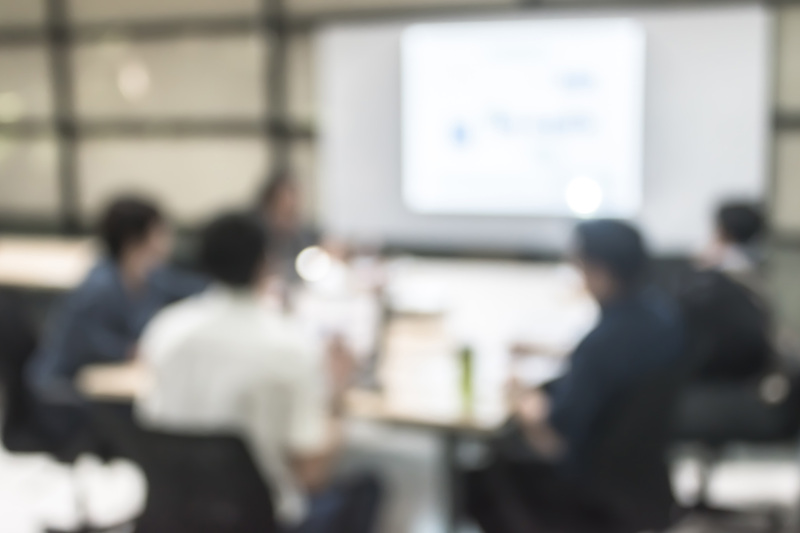 To do this, the people leading and running sales processes must be able to use technology that supports their responsibilities and analyzes the crucial information coming into the business. For almost 15 years, we have advocated for sales applications and tools that are necessary to optimize sales effectiveness and improve the outcomes of their sales efforts. The available portfolio is much larger than sales force automation (SFA) and involves more than the continued use of CRM, which has clear limits in its ability to manage customer relationships. The applications on offer include many facets of sales: coaching, compensation management, contract management, configure price quote (CPQ), forecasting, quota and territory management, planning and optimization, pricing and revenue optimization, and target or market intelligence. 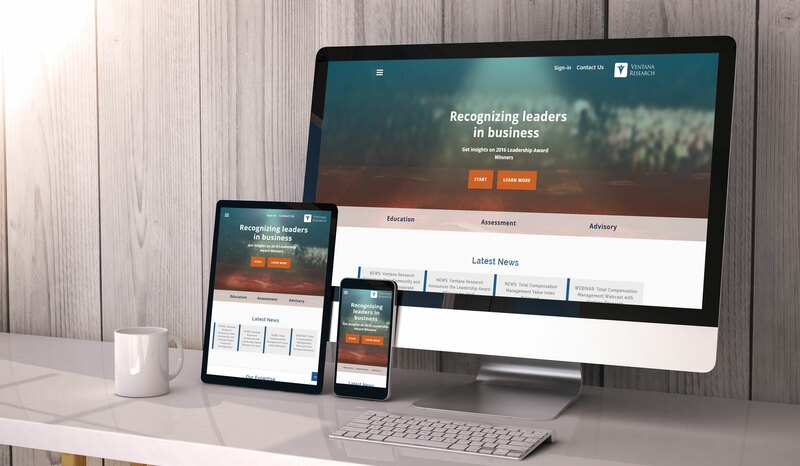 New applications designed for sales also enable digital effectiveness that can transform organizations. Let me provide my perspective on six topics that are shaping the way sales can and should operate in 2017, and which are part of our sales research agenda for the year. Today’s rapid changes in technology have left many companies behind in the digital transformation that is shaping the future of marketing, sales, commerce and client engagement. 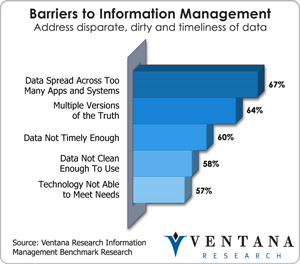 At Ventana Research we have seen this change coming, having been close observers and analysts of technological shifts for almost 15 years, providing continuous research and guidance to the technology industry. Now the leading edge is the digital point of engagement with customers through websites and social media. Earlier this year I wrote about mastering marketing mayhem in a meaningful, meticulous manner explaining how organizations can adapt to the new digital reality. Well, we are taking our own advice. Ventana Research spent the first half of 2016 reflecting on lessons learned and best practices from our research and advisory efforts. The result is our new community and website, www.ventanaresearch.com that we have announced and is available for everyone on the Internet. With it we strive to set an example of simplicity in engaging an audience in need of insights and education on technology applied to business. Data is a commodity in business. 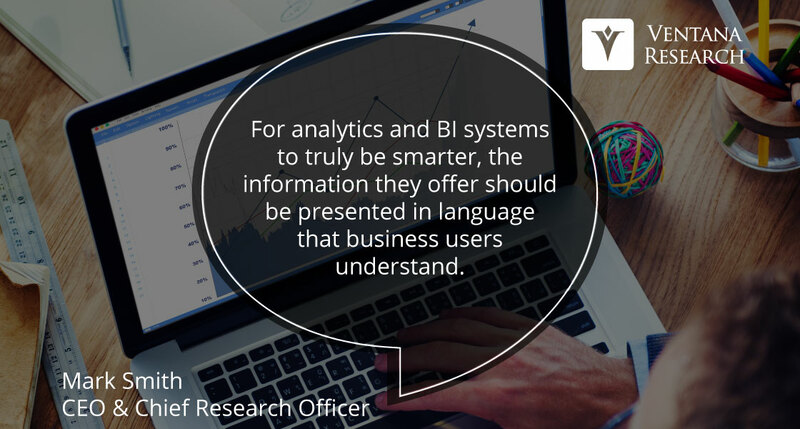 To become useful information, data must be put into a specific business context. Without information, today’s businesses can’t function. Without the right information, available to the right people at the right time, an organization cannot make the right decisions nor take the right actions, nor compete effectively and prosper. Information must be crafted and made available to employees, customers, suppliers, partners and consumers in the forms they want it at the moments they must have it. Optimizing information in this manner is essential to business success. Yet I see organizations today focusing on investments in big data because they believe it can effortlessly bring analysts insights. That premise is incorrect.